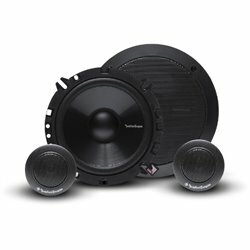 By buying this product you can collect up to 4798 loyalty points. 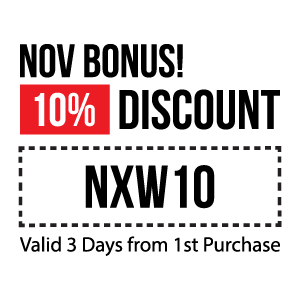 Your cart will total 4798 points that can be converted into a voucher of USD $12. 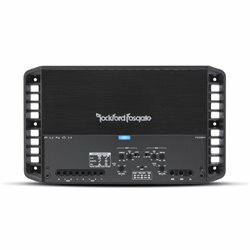 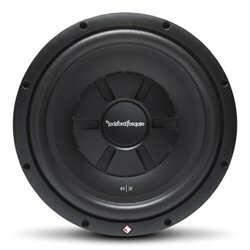 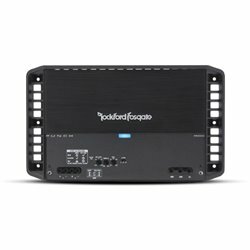 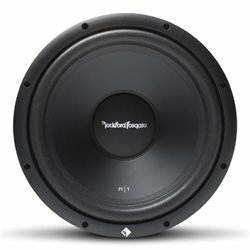 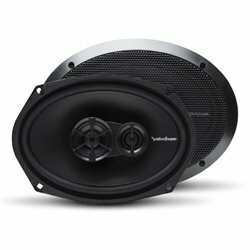 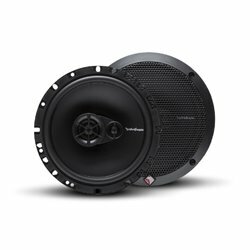 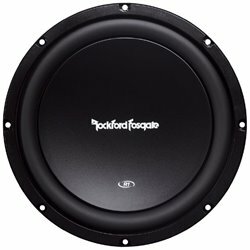 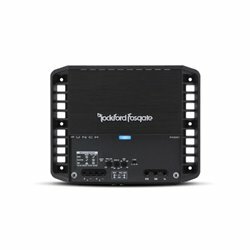 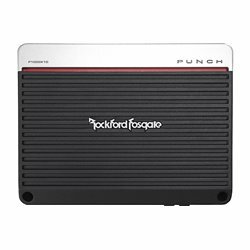 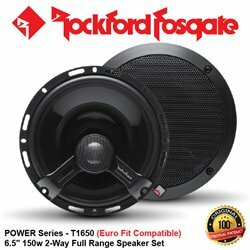 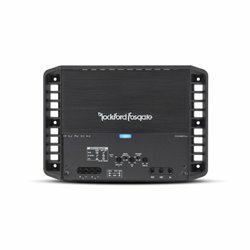 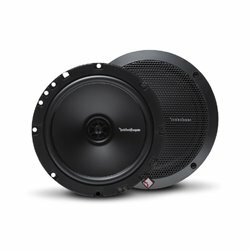 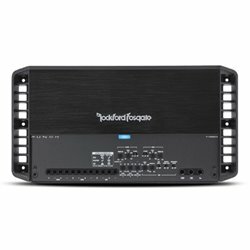 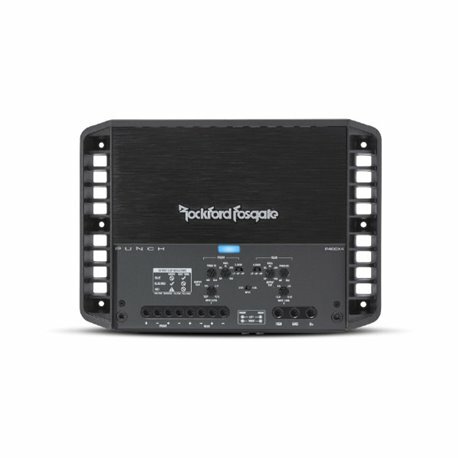 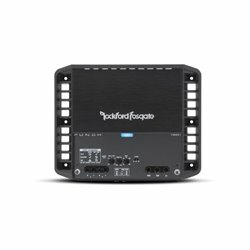 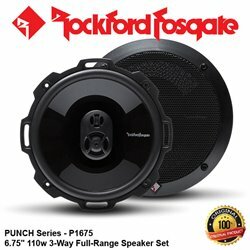 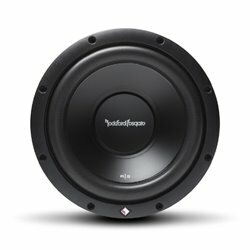 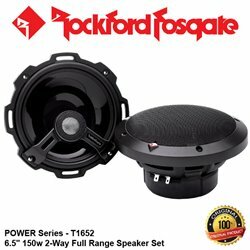 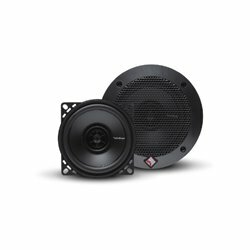 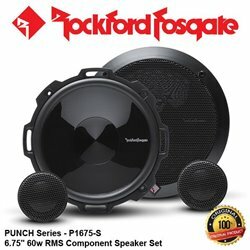 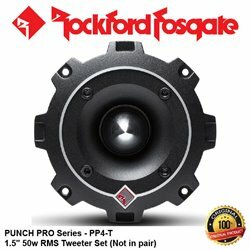 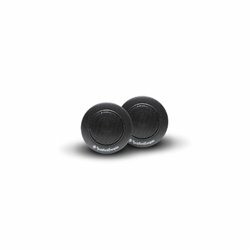 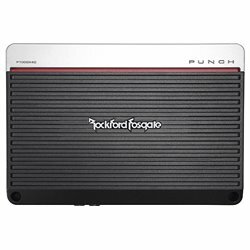 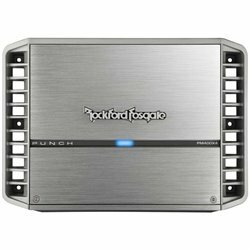 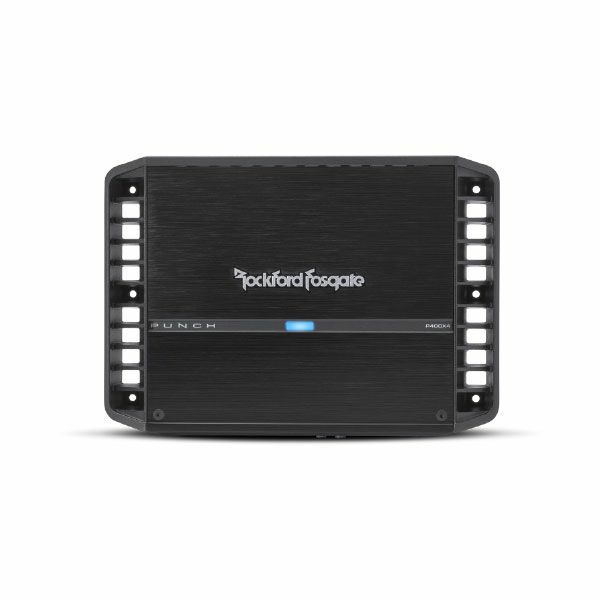 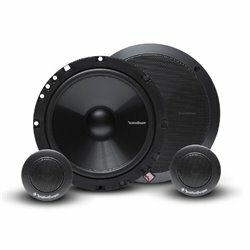 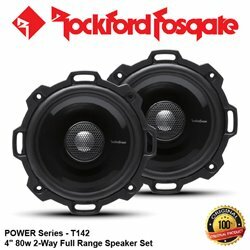 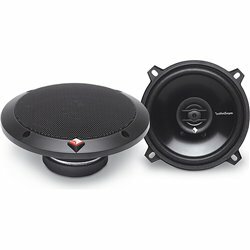 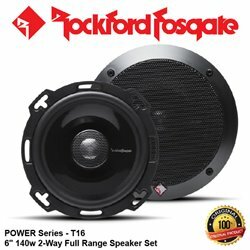 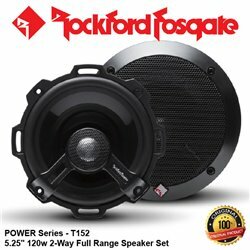 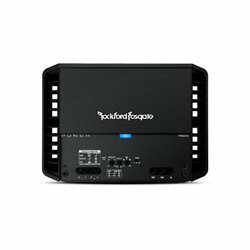 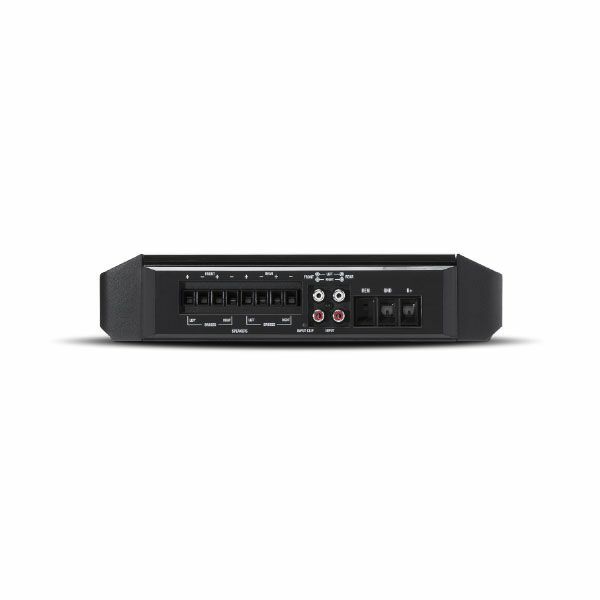 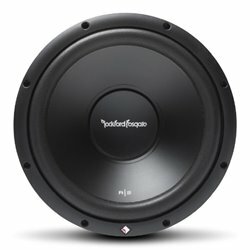 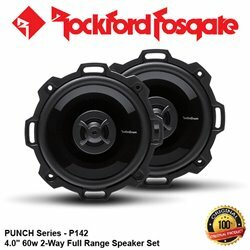 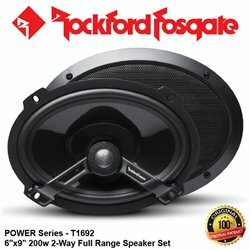 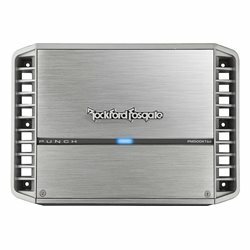 The P400X4 is perfect for 4-way front-stage/rear-fill or 3-way front-stage/subwoofer systems. 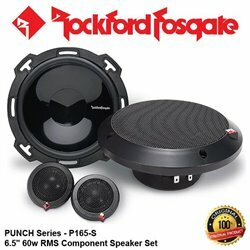 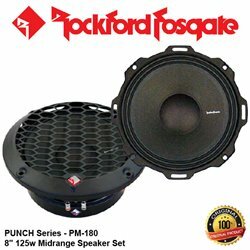 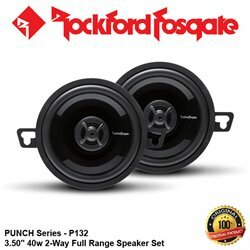 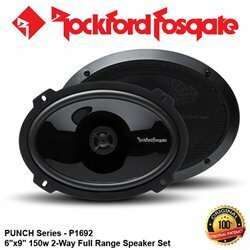 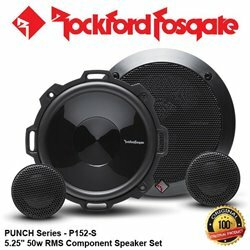 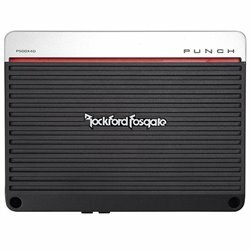 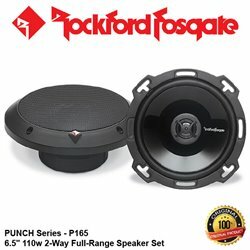 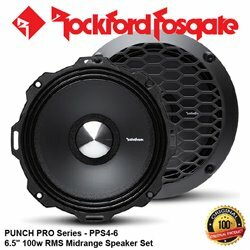 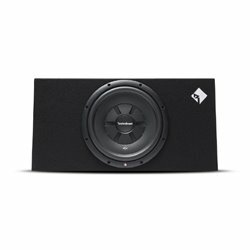 Simply drop a pair of component speakers on the front channels and subs on the rear and BOOM - you got "The PUNCH." 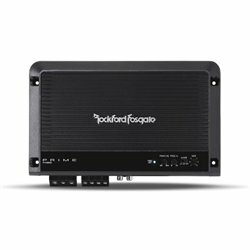 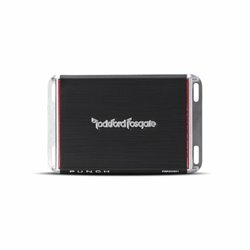 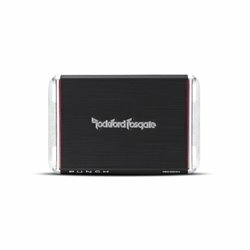 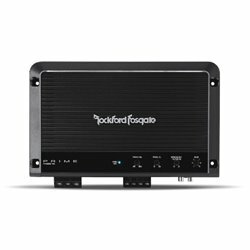 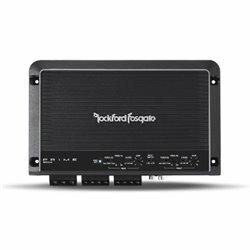 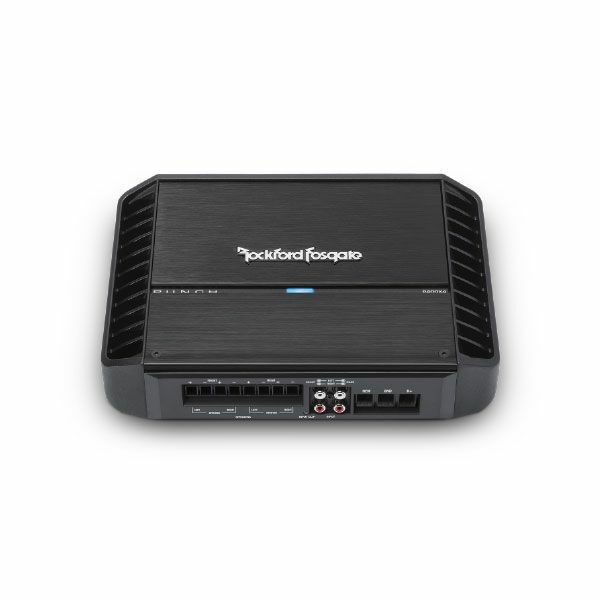 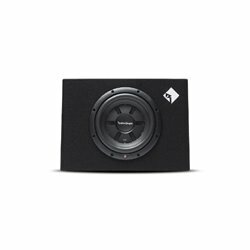 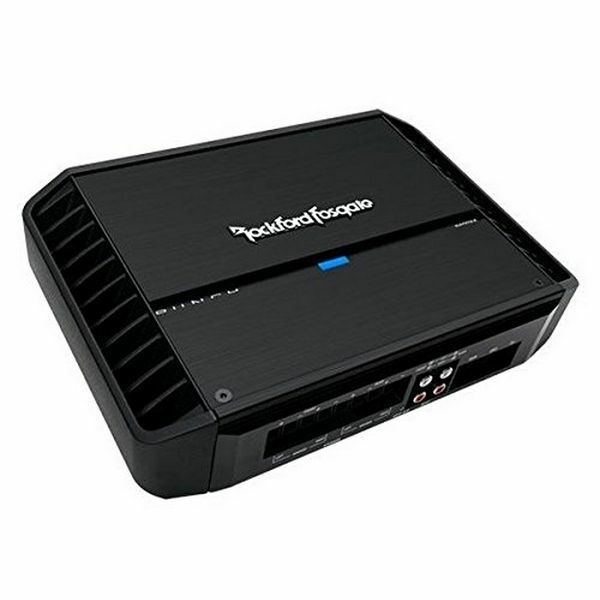 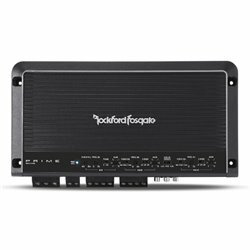 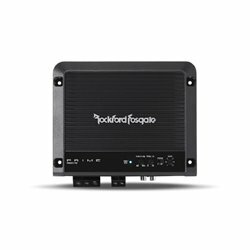 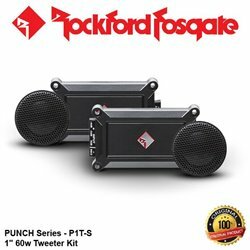 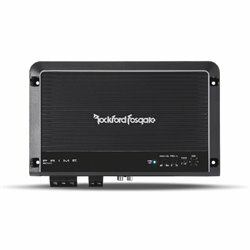 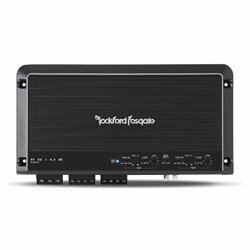 With its flexible design, the P400X4 is an excellent amplifier choice for virtually any vehicle.